According to the Gemological Institute of America (GIA), melee diamonds are small diamonds that weigh less than 0.2 carats. Many melee diamonds are well below this weight limit—in fact, it’s common to find melee diamonds that are as small as 1/1000 of a carat. Melee diamonds are used to add extra sparkle and shine to diamond jewelry. For example, melee diamonds are used to surround the center stone in a halo setting. Clusters of melee diamonds are also used on rings, earrings, and necklaces to create the illusion of larger diamonds. Most settings require the use of melee diamonds, which is why they are so in demand. How Much Are Melee Diamonds Worth? A number of factors can affect the value of a diamond, including its size. As the size of a diamond increases, so does its value. Melee diamonds are small, which means they are not very valuable. It’s estimated that diamonds that weigh approximately 0.20 carats are priced at $800 per carat, which means a single 0.20-carat melee diamond would cost about $160. The price per carat will go down as the size of the diamond decreases, so small melee diamonds will cost a fraction of this price. These diamonds are cut in factories using high-tech machines that are capable of producing large quantities of high quality melee diamonds. Each melee diamond is either a single cut or full cut diamond. A single cut melee diamond has 17-18 facets, which makes it similar to a vintage round diamond. A full cut melee diamond resembles a modern brilliant round cut with 57-58 facets. Because the full cut produces an intense sparkle, jewelers prefer using melee diamonds with this cut. Single cut melee diamonds are rarely used in jewelry settings, however they are still in high demand in the watch industry. How Do Jewelers Purchase Melee Diamonds? 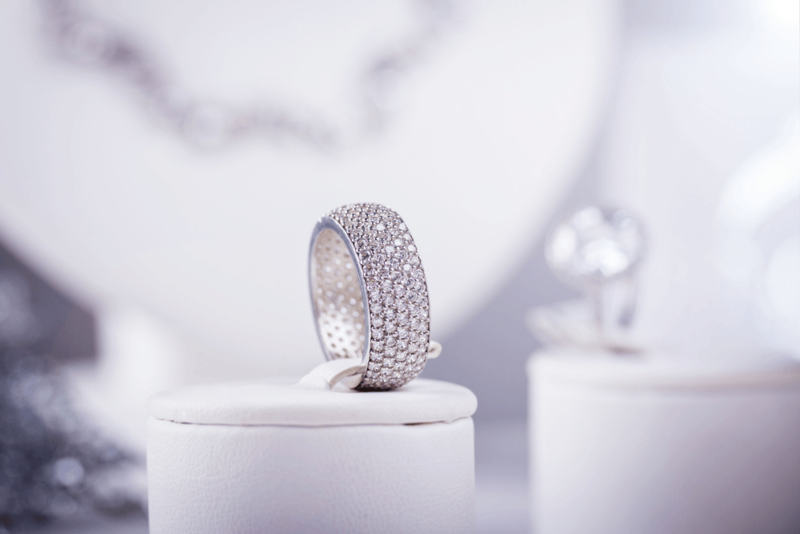 Jewelers typically purchase melee diamonds from wholesalers. A jeweler would never purchase a single melee diamond, but rather a parcel containing a large quantity of melee diamonds. Each parcel contains a large number of melee diamonds that are similar in color, clarity, and size. Melee diamonds are sold without GIA certifications because the cost of obtaining this report is greater than the value of each diamond. 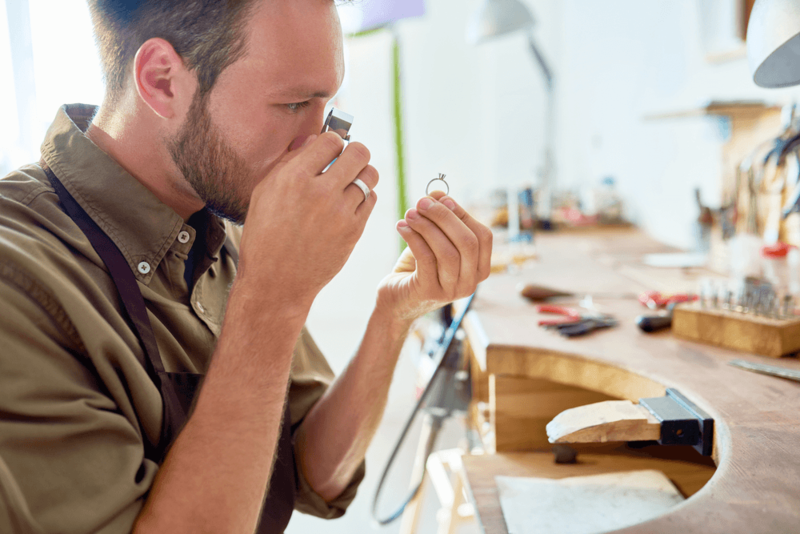 Since you cannot rely on this documentation, it is important to check each diamond in the parcel to make sure they appear to be the right color, clarity, size. Melee diamonds are responsible for making countless pieces of diamond jewelry sparkle and shine. If you are interested in purchasing jewelry with melee diamonds—or looking to buy melee diamonds on their own—keep this information handy!